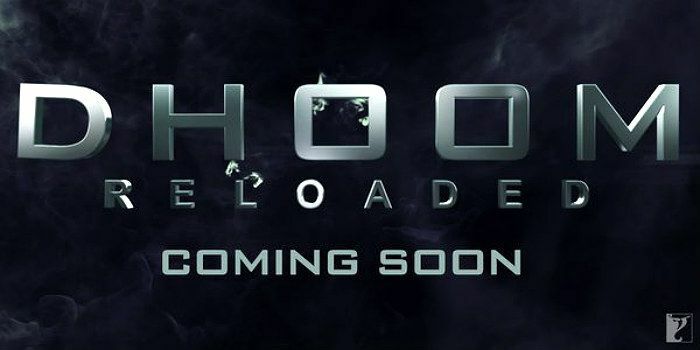 Home » Bollywood News » YRF announces Dhoom Reloaded, and it could be Hrithik Roshan again! YRF announces Dhoom Reloaded, and it could be Hrithik Roshan again! "It's time for an adrenaline rush. Stay Tuned!" They also released the logo of the film. And guess what is it called? Dhoom Reloaded. Catch had earlier reported that YRF was in talks with Salman Khan for this 4th installment. However, now that it's 'reloaded', the chances of Hrithik Roshan returning have heightened. Also read: Is Dhoom getting Reloaded without Abhishek Bachchan? In other news, according to Catch's sources, Hrithik has signed a film with YRF, which is also a part of a franchise. And given this announcement, chances are it's Dhoom Reloaded. 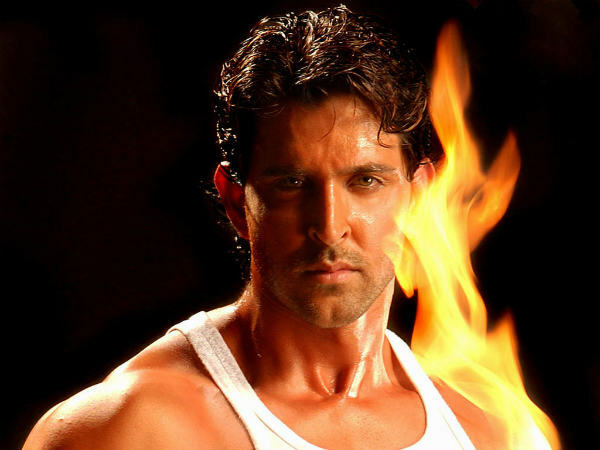 Check out Hrithik's 'Dhoom Machale' stint while we continue to find more deets on the film.